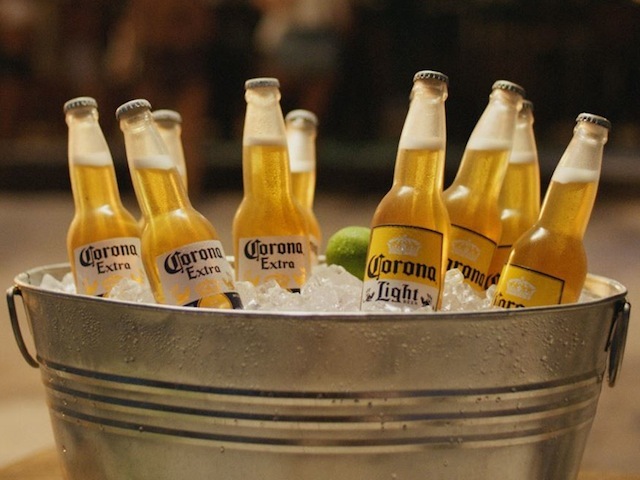 One of the biggest brands that comes to mind on Cinco de Mayo — Corona — also has quite the dedicated social following. StatSocial and Piktochart teamed up to examine Corona’s top demographics, finding that 65 percent of the brand’s followers on Twitter are men, 38 percent are Millennials and 23 percent are Hispanic. Want to find out more? Check out the infographic below.